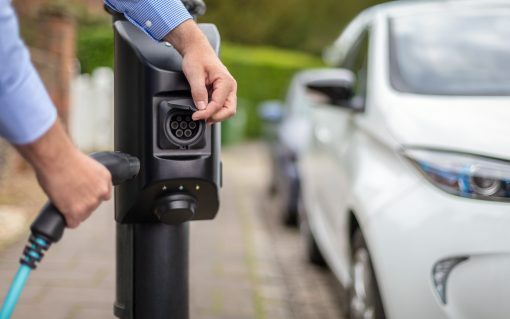 ​Southwark Council is launching a network of 50 lamppost electric vehicle charge points after partnering with char.gy to deliver installations in two areas of the borough. 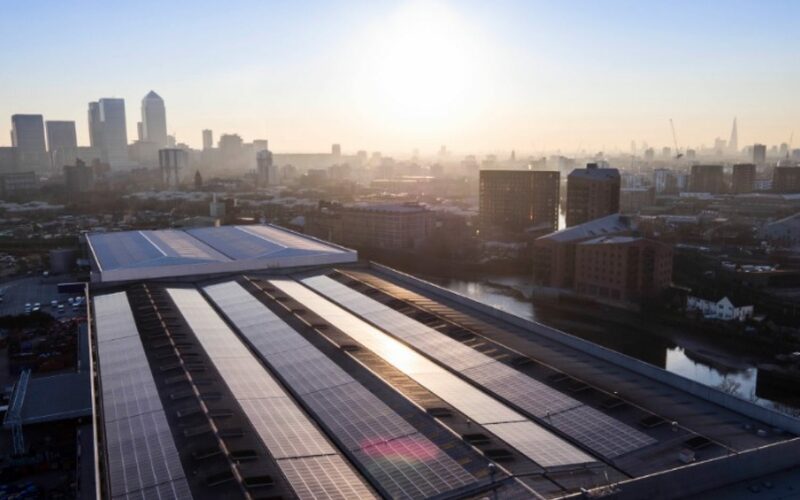 Islington Council has partnered with Robin Hood Energy to launch London’s first municipal energy provider in more than a century. 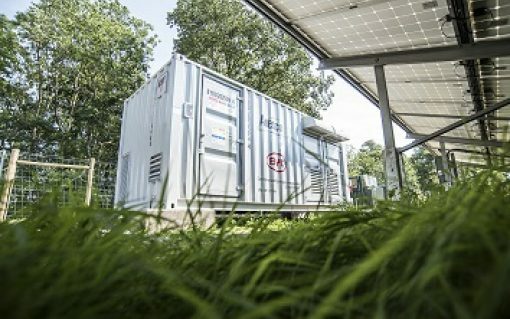 Our local authority expert Stephen Cirell and APSE Energy’s Phil Brennan take a deep dive on the Merton Rule and its use in furthering the renewables cause. 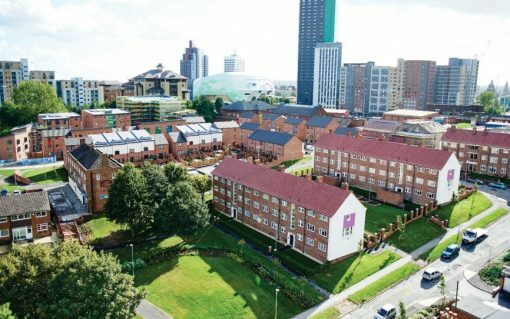 French utility ENGIE has signed an agreement to acquire the regeneration business of UK housebuilder Keepmoat in a move designed to position itself as a key provider of regeneration services to local authorities and businesses. 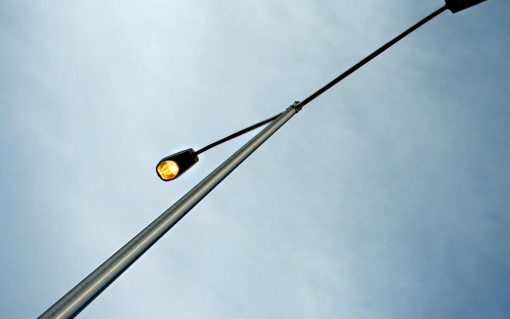 The Welsh government has green lit a multi-million-pound energy efficiency project to help local authorities in the country reduce their carbon emissions. 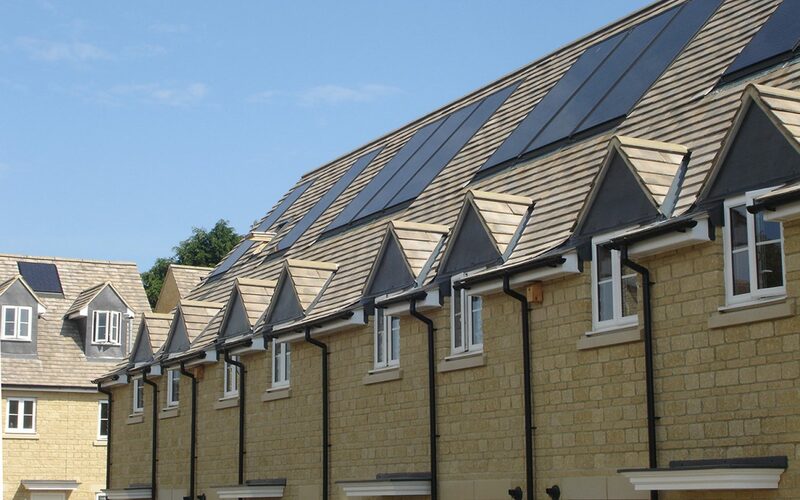 Our resident local authority expert Stephen Cirell explains why last year’s feed-in tariff cuts weren’t the only reason that councils have failed to progress solar PV projects.